So I have been reading lots of blogs and articles on ‘Maternity Style’ and ‘must’ buys! Well from my experience there really is only one major must buy… and that is a couple of long length tank tops! They are great for the early weeks (covering unfastened trousers) and generally wearing under tops/over leggings. 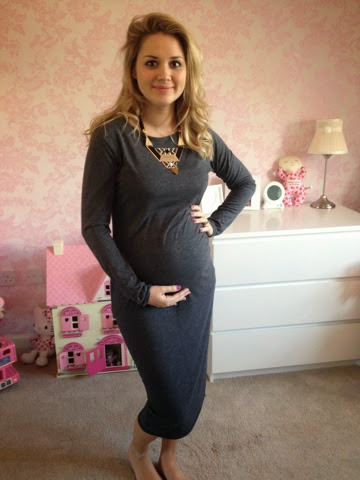 My last pregnancy with Mini Meldrum I didn’t purchase one single piece of maternity clothing…two maternity bras & that was it!! This time round I have delved into the world of Maternity but I am so far feeling a little underwhelmed by it all. I’ve got to admit Maternity jeans are extremely comfortable but not necessary in my opinion. If you watch my youtube videos you will be fully aware that I love Primark clothes, the price of them is even more appealing when you are buying clothes a few sizes too big that you know will only be useful for the next 9 months! 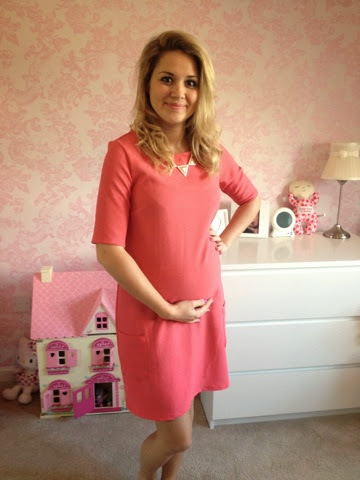 My Maternity style is exactly the same as my regular style with just a few more dresses thrown into the mix, shift dresses, swing dresses, maxi dresses, midi dresses even body con dresses work with a bump! 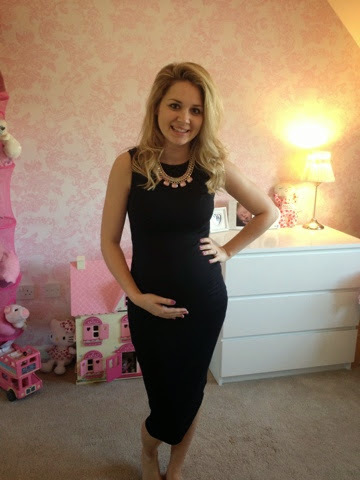 I’m yet to find a non maternity dress that can’t be rocked during pregnancy! Tip number one – Don’t be afraid. If you like the look of a bold/flowery/crazy print dress ..just go with it! 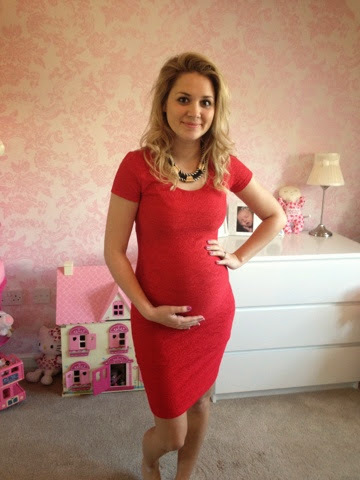 Who cares if you’re pregnant – you need to dress how you feel comfortable & show that bump off! After all it is only there for a short time in the grand scheme of things so enjoy it!! Hopefully my tips help someone out there Just remember you don’t have to spend a fortune on Maternity clothes and lots of your regular clothes can be adjusted to work with a bump! Comfort is key too especially as your get bigger! I’ve added a couple of my favourite non maternity pregnancy outfits to show you how they look Let me know what you think. Summer Camping – all the gear no idea!